Indie Westerns Lead the Way Four low-budget films make a big impact, providing quality Westerns that audiences are loving. Hailee Steinfeld (inset) graduates from 2010’s True Grit into one of three female heroines in a Civil War-era Western. Augusta (played by Brit Marling) courageously leads Mad (Muna Otaru) and Louise (Steinfeld) as they make their stand in 2015’s The Keeping Room. After years on a starvation diet of barely one movie per year, Westerns fans face a feast of entertainment unseen since the early 1960s. While this winter’s mega-budget hits The Hateful Eight and The Revenant have been getting the most press, they are not the only players in the game. Small, high-quality independent Westerns are appearing almost monthly, but not necessarily where audiences are looking for them. A few are theatrical releases, many appear on the film festival circuit and most will be available on pay-per-view, video on demand or at Redbox. Blink, and you may miss them. 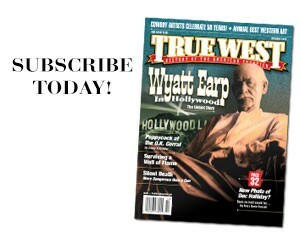 Shared here are four recent independent Westerns worth seeking out. (Drafthouse Films) Hailee Steinfeld caught the world’s eye in 2010’s True Grit, with the 14 year old earning an Oscar nomination for best supporting actress. She landed a minor role in another major Western, 2014’s The Homesman, but has come back to center stage in last year’s The Keeping Room. The film was directed by Daniel Barber, whose 2008 Western short, The Tonto Woman, was nominated for an Oscar. 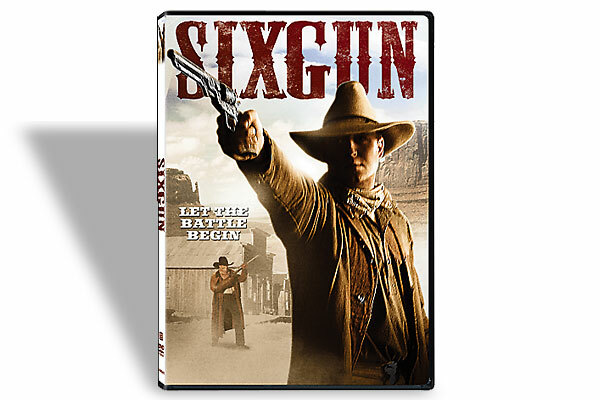 (C-Bar Production) A young woman, beaten and violated, is the lone survivor of a family attacked by a well-known gang near the C-Bar Ranch in 1860s Arizona Territory. The aging patriarch (played by Mark Baugher), no angel in his youth, reluctantly agrees to help his 20ish son and daughter hunt down the killers, along the way, picking up old compadres for help. When they catch up with Buck Montgomery’s gang, the bloodshed and repercussions begin. This 60-minute movie, the first episode of a web series, took 38 shooting days over eight months to complete. “No one was being paid; we had to work around everything and everybody,” says Baugher, who not only stars in the movie, but also wrote it. A college film student, Patrick Ball, read the retiree’s first novel on Amazon and asked if he would like to make it into a movie. Ball has proven to be a talented director and cinematographer. 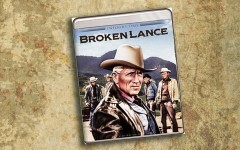 You can go online to C-Bar-Ranch.com to decide for yourself if this is a worthy Western. The producers hope you will get hooked on the movie and pony up a few bucks to watch C-Bar 2. (Orion Films) Scott Eastwood, son of Clint Eastwood, the greatest Western star since John Wayne, plays a Civil War veteran whose wife is kidnapped by Mexican bandits. While on the hunt, he meets helpful, but wary Indians (including Adam Beach), a former brother-in-arms (Danny Glover) and a homicidal highwayman (Walton Goggins) who stalks and torments the veteran until he tracks down his quarry for a bloody confrontation. Cinematographer Dean Cundey’s skills in shooting fire, snow and forest shine through in Diablo. Screenwriter Carlos de los Rios and Writer-Director Lawrence Roeck have given us The Sixth Sense of Westerns; you only think you know what is going on. (Chip Baker Films) In The Price of Death, a bounty hunter (played by Ken Luckey) agrees to transport a killer (Crispian Belfrage) to his hanging, not knowing that the killer has a fortune hidden along the way. 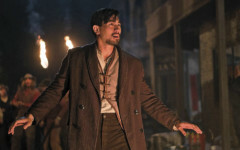 His former accomplices, led by a madman (Aaron Stielstra), will do whatever it takes to get the loot. The Nation’s Worst Single Lynching A bloody Chinese massacre finds a new audience through The Jade Pendant.